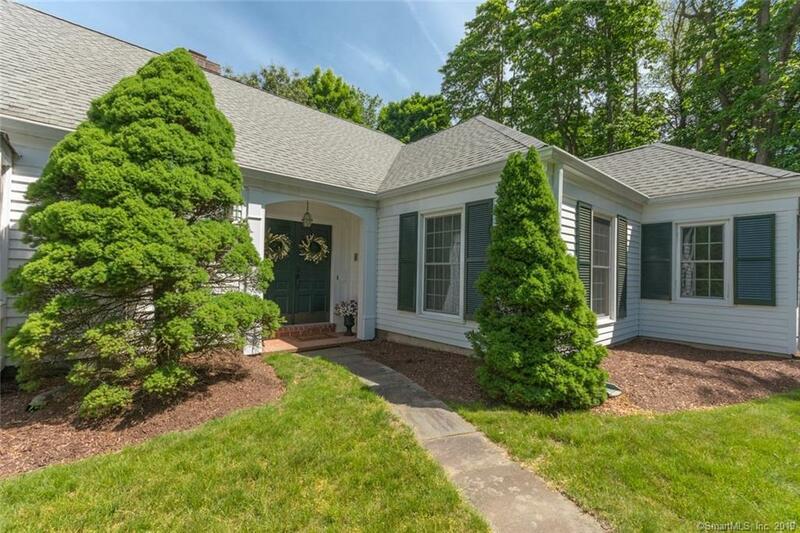 AMAZING VALUE on one of the most beloved neighborhoods in Wilton, Ryders Lane is a quiet, friendly, cul-de-sac just off lower Nod Hill Road. 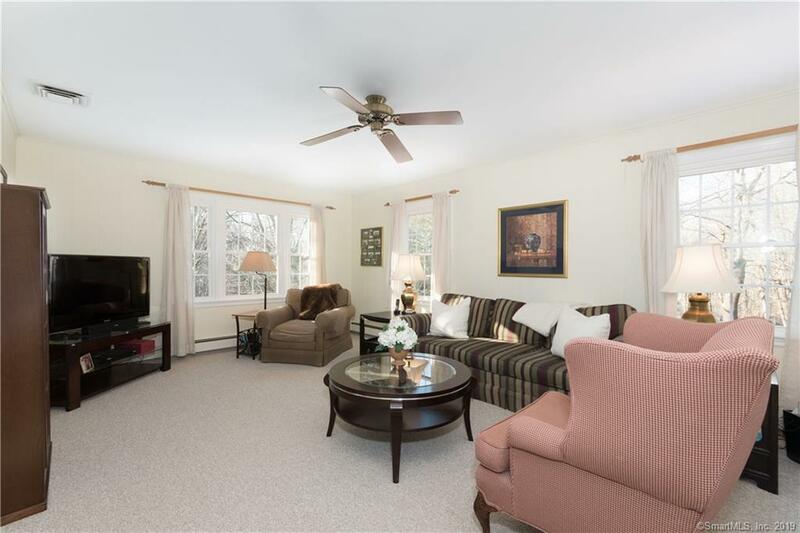 This expansive, Kellogg-built, light-filled home has lots of room for family and guests and was designed with entertaining in mind. 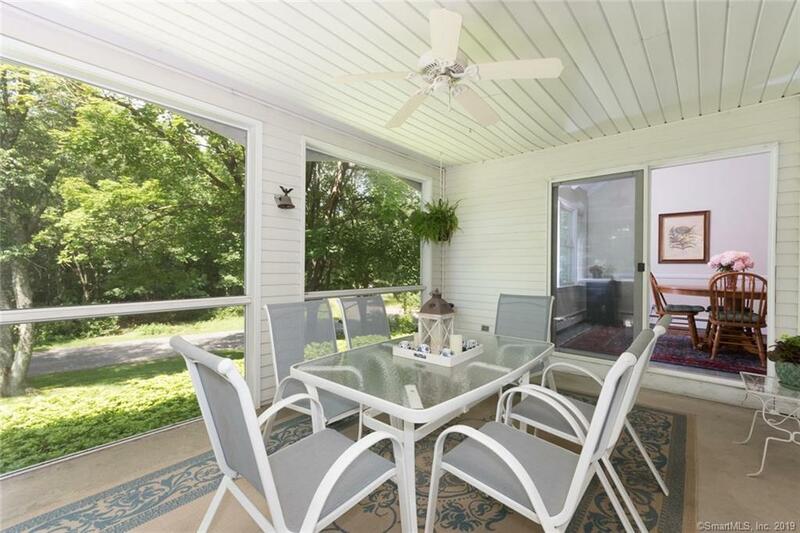 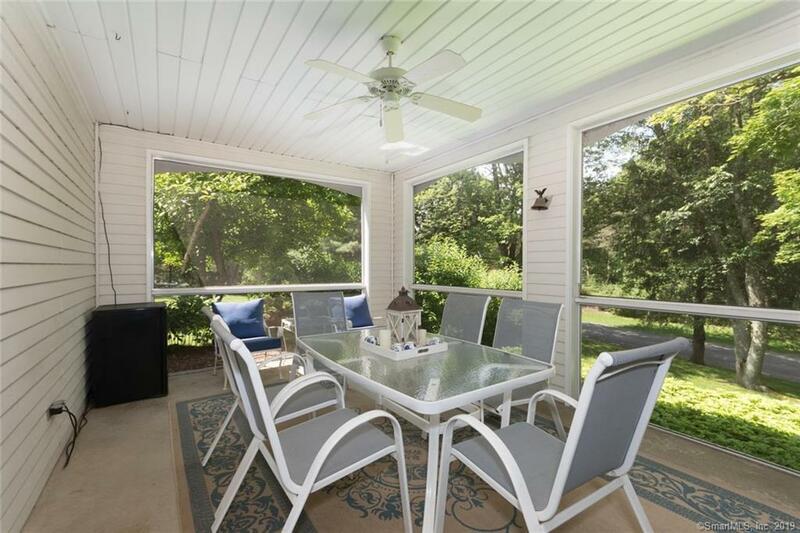 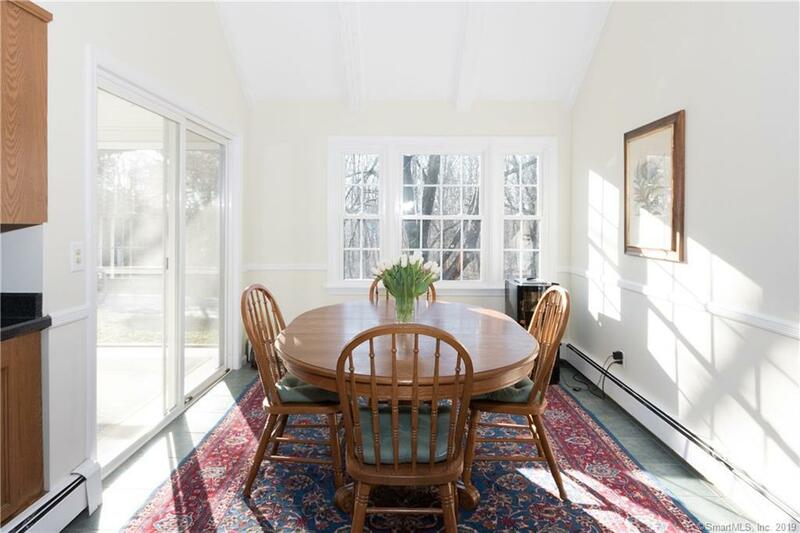 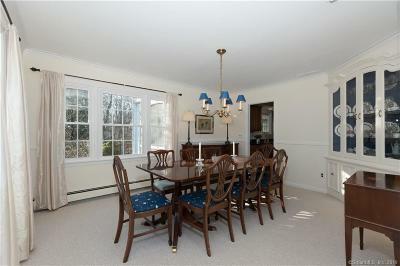 The kitchen has an inviting eating area with cathedral ceiling and sliders leading to a beautiful screened-in porch. Off the kitchen, the family room is the center of activity with its floor-to-ceiling fireplace, large built-in wet bar, and sliders to the bluestone patio and park-like backyard. 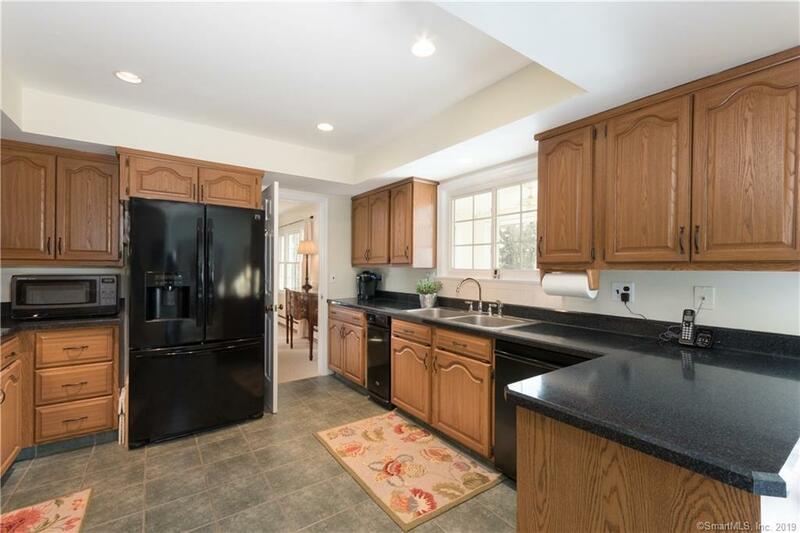 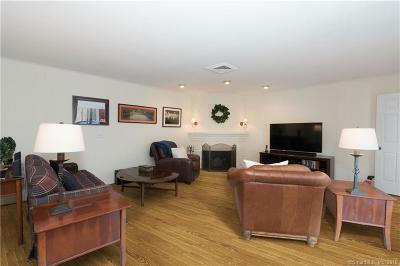 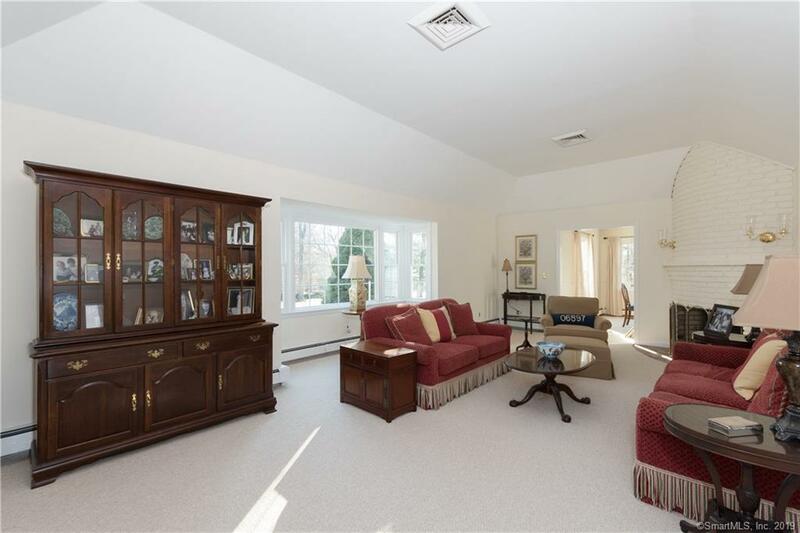 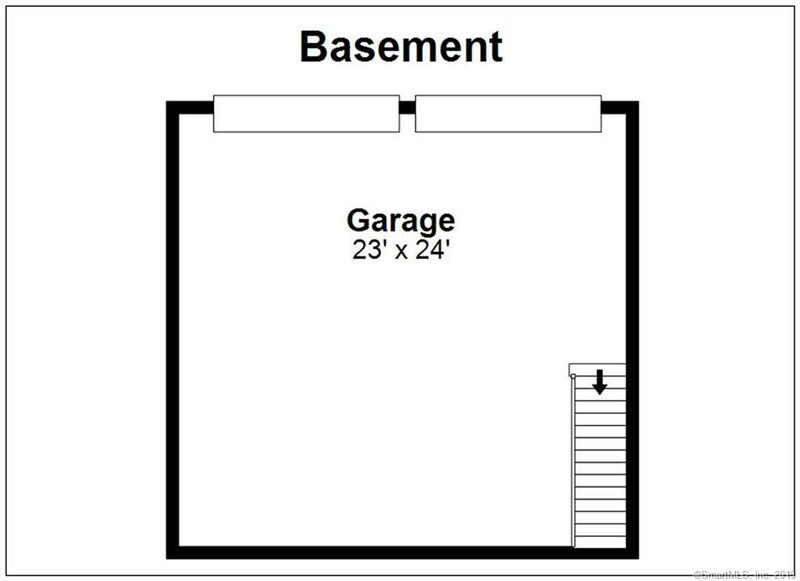 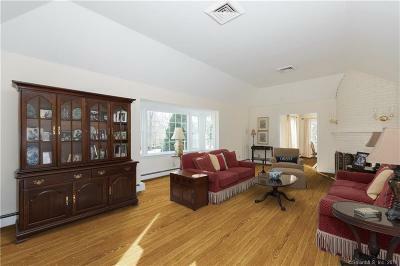 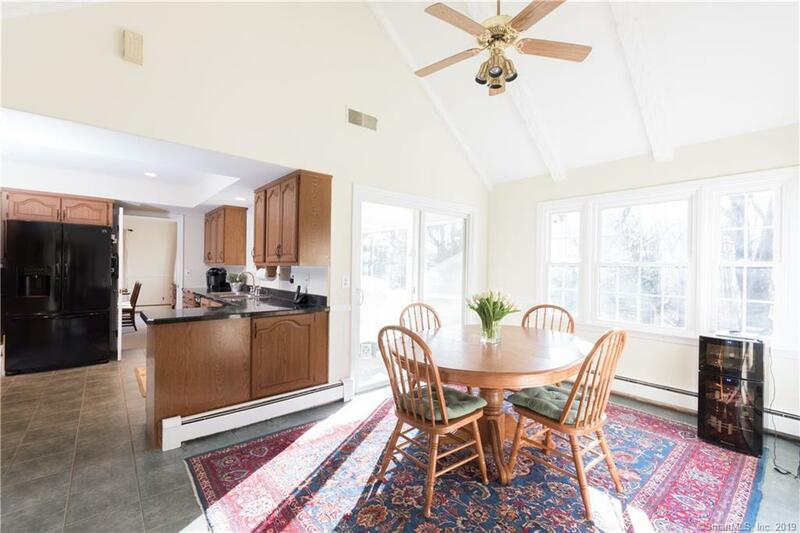 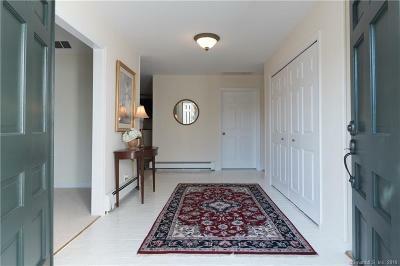 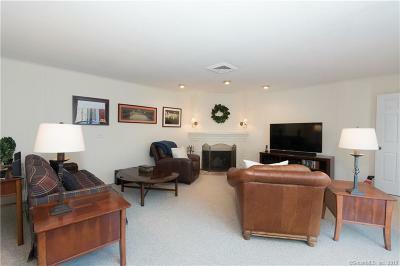 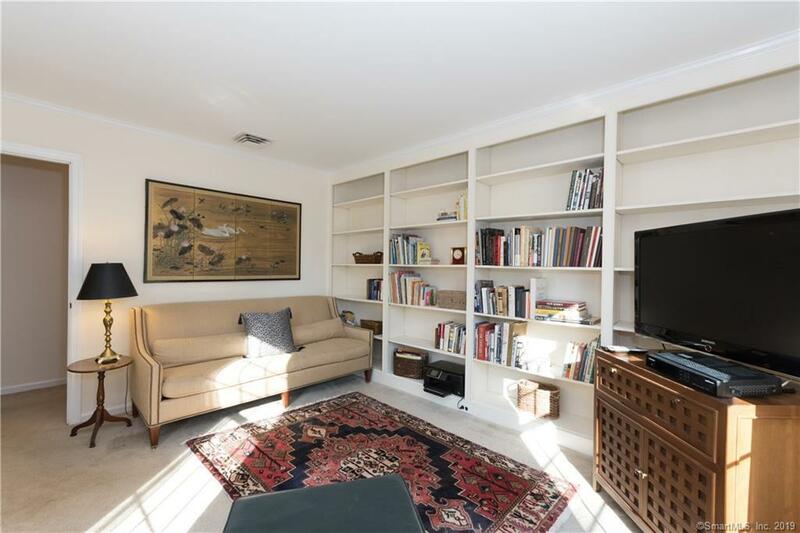 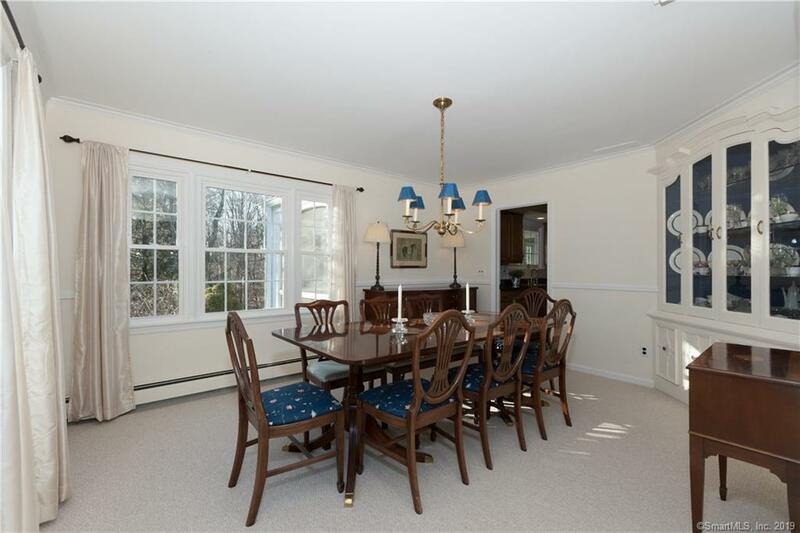 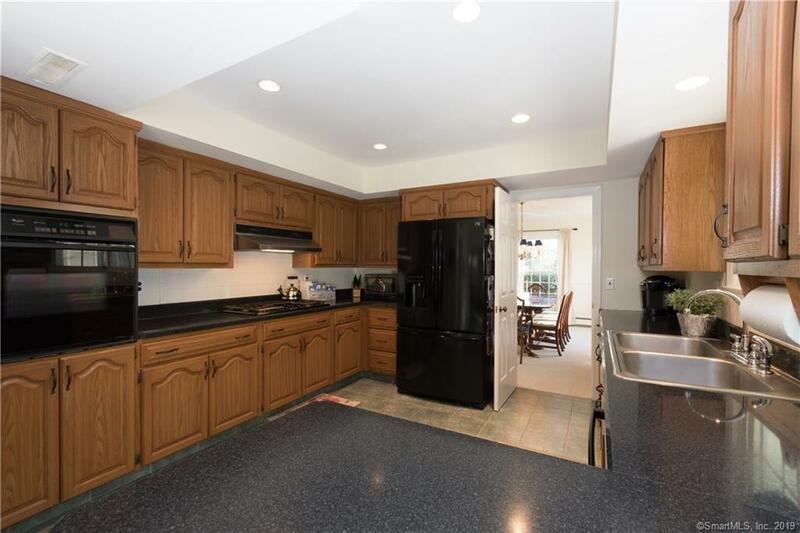 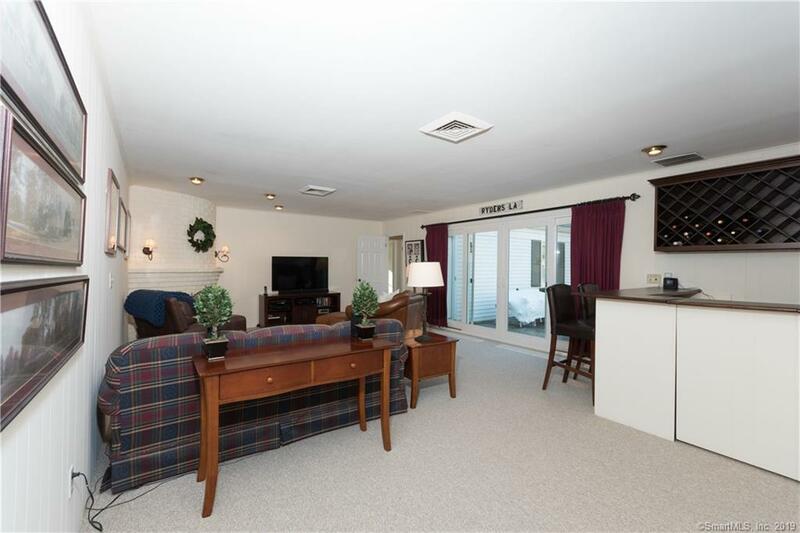 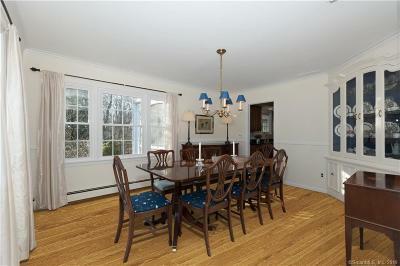 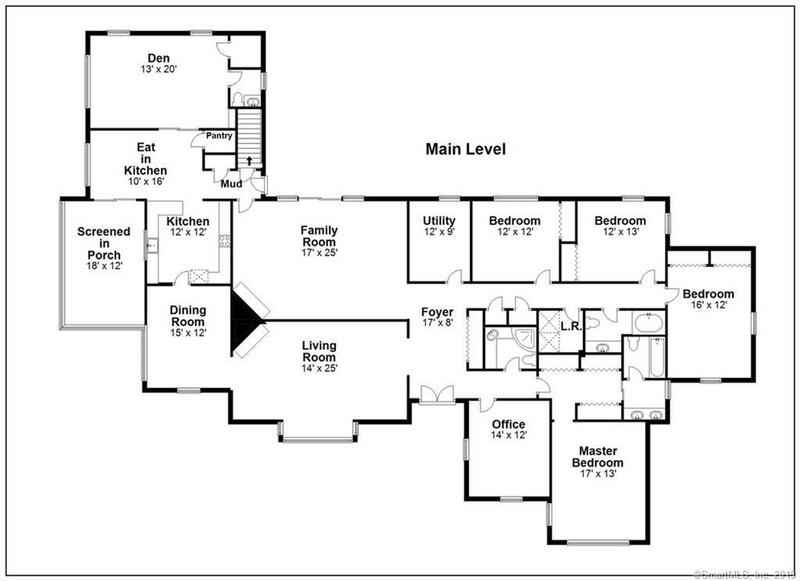 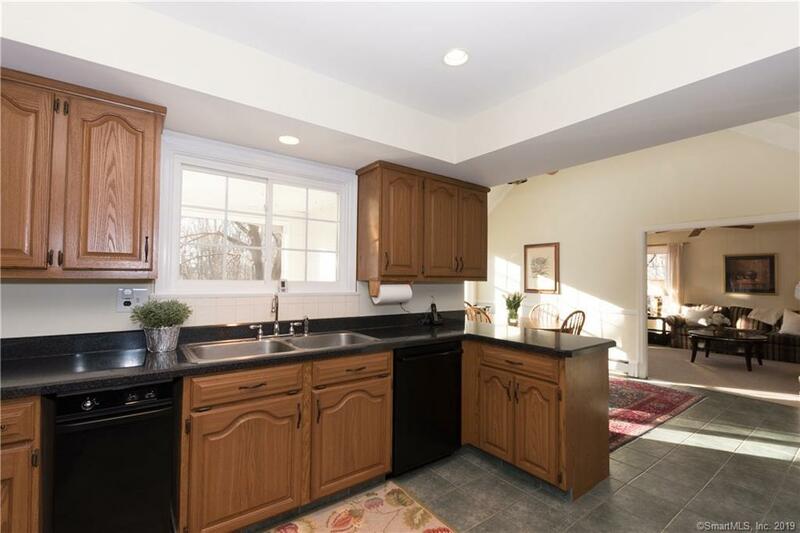 Adjoining the kitchen is a den/bonus room with half bath that potentially could be an in-law or nanny suite. 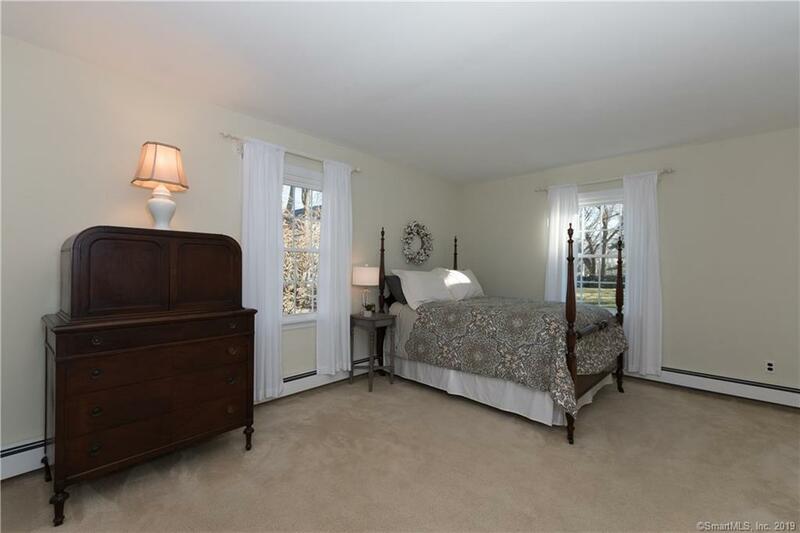 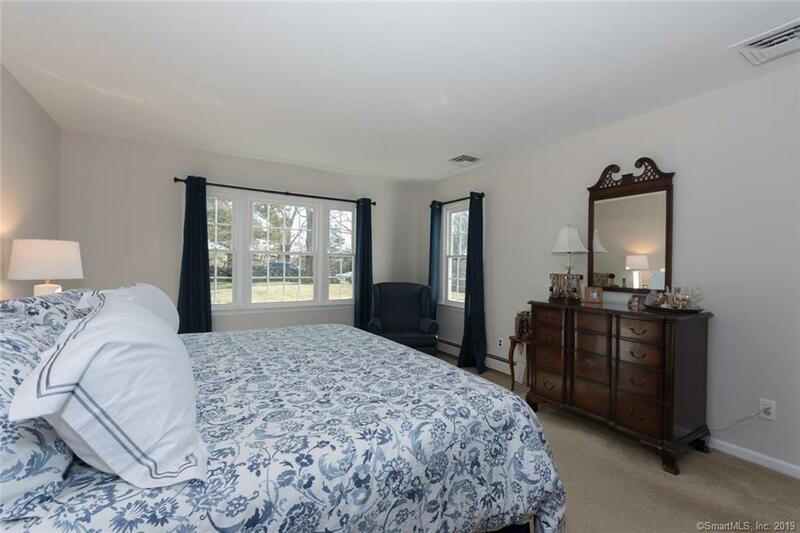 The large master suite is a separate and private area apart from, but close enough to the other bedrooms. 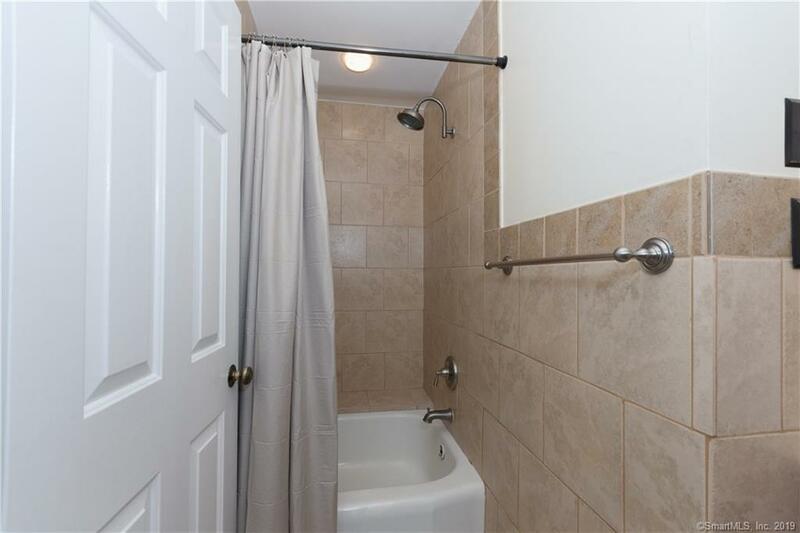 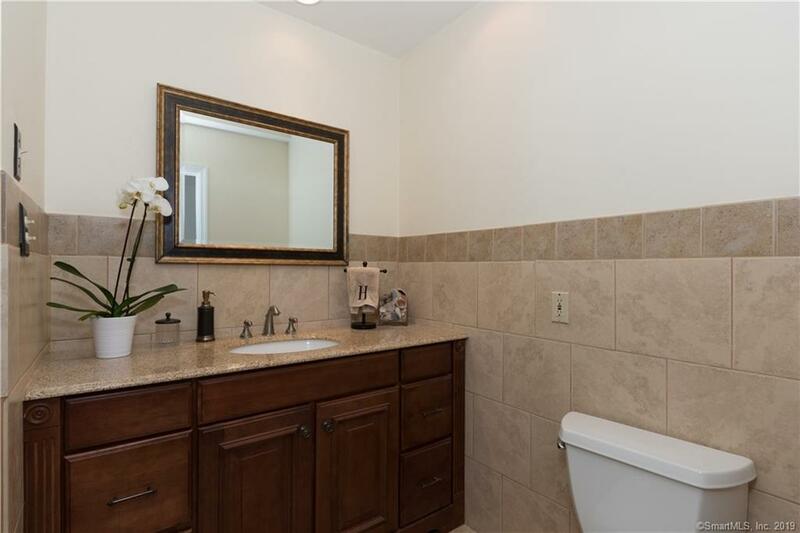 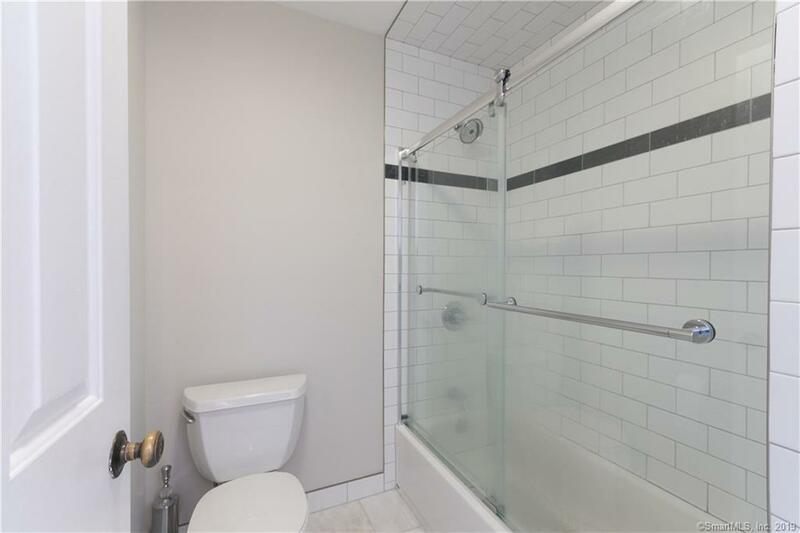 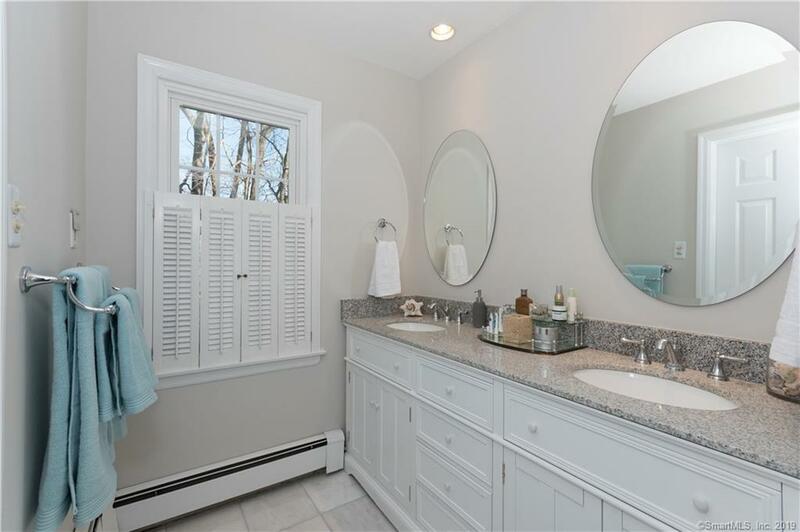 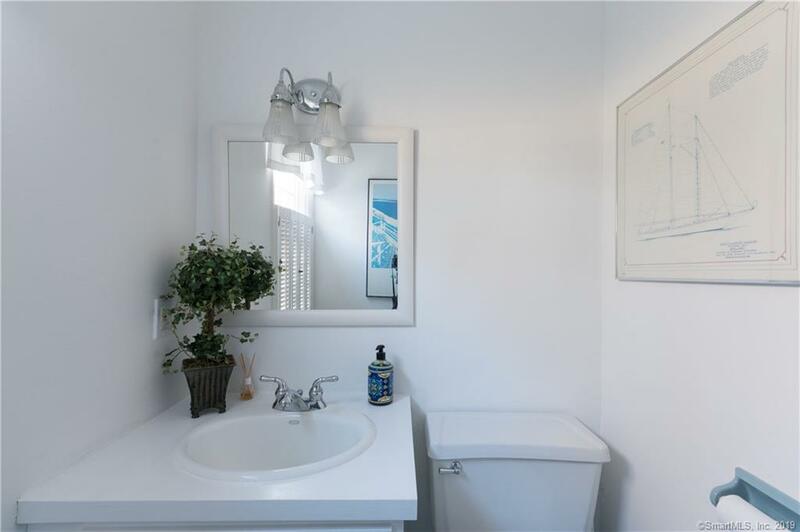 The master BR boasts a newly renovated bathroom with quartz countertops, double sinks, and Carrara marble floors. 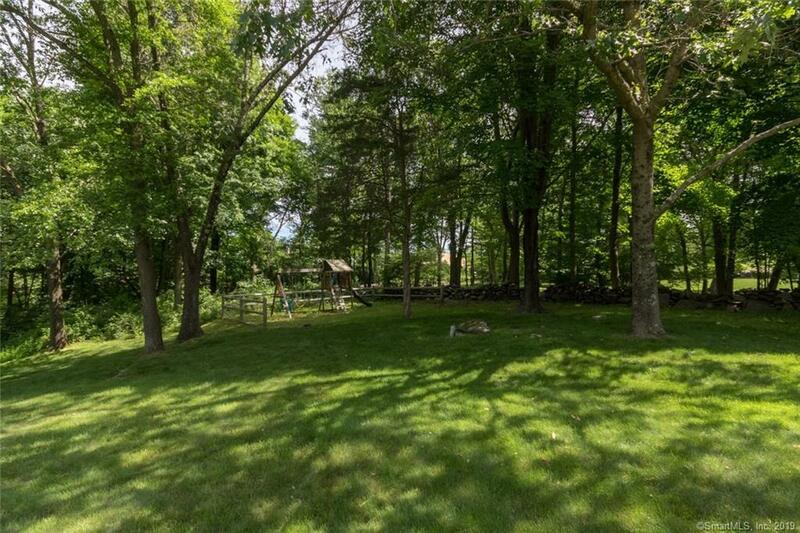 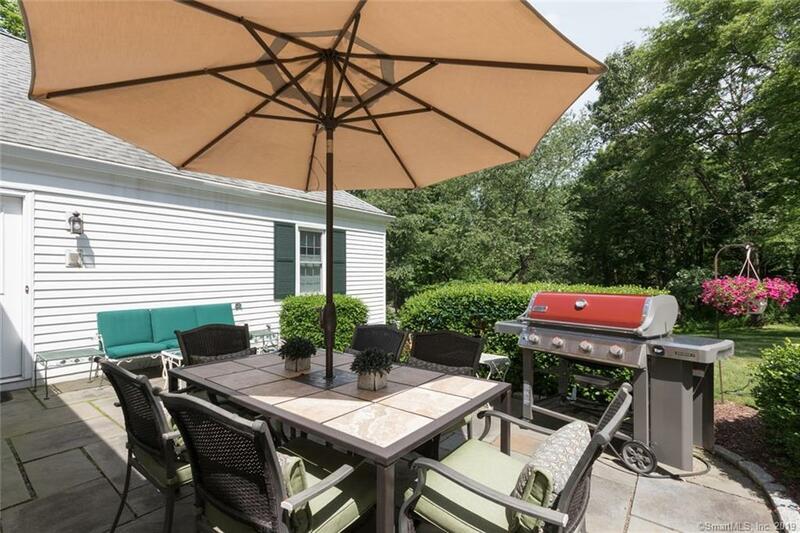 The home is surrounded by a level yard offering plenty of space for parties, children's activities, or just enjoying the grandeur and privacy of the quiet grounds. 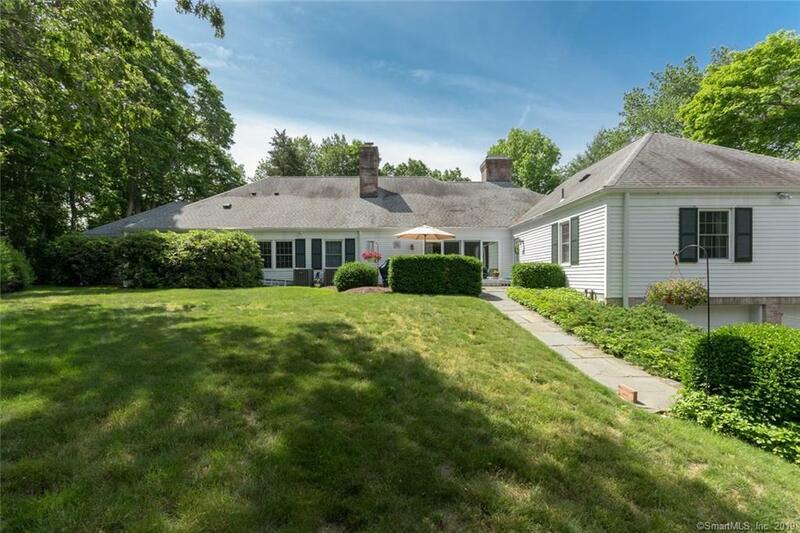 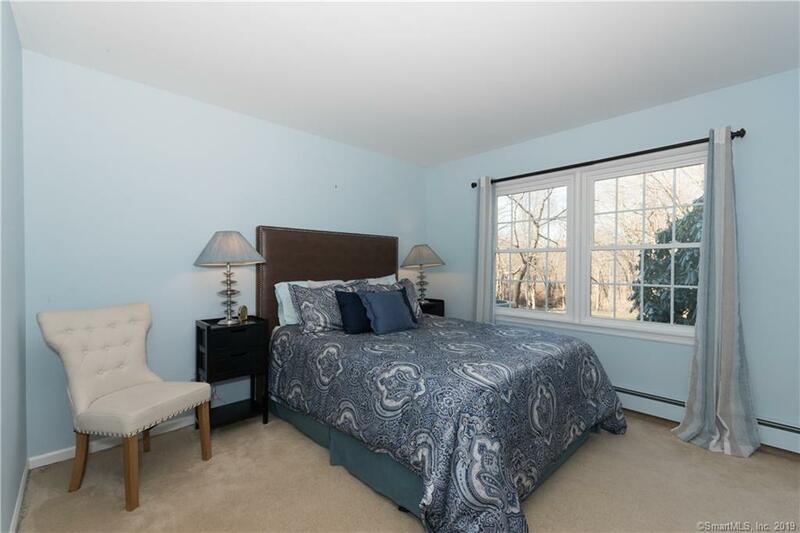 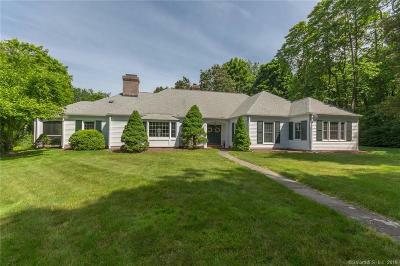 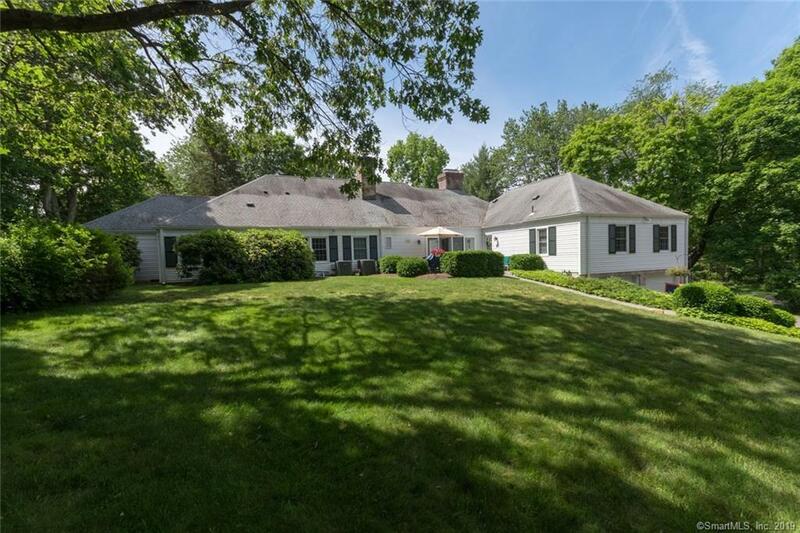 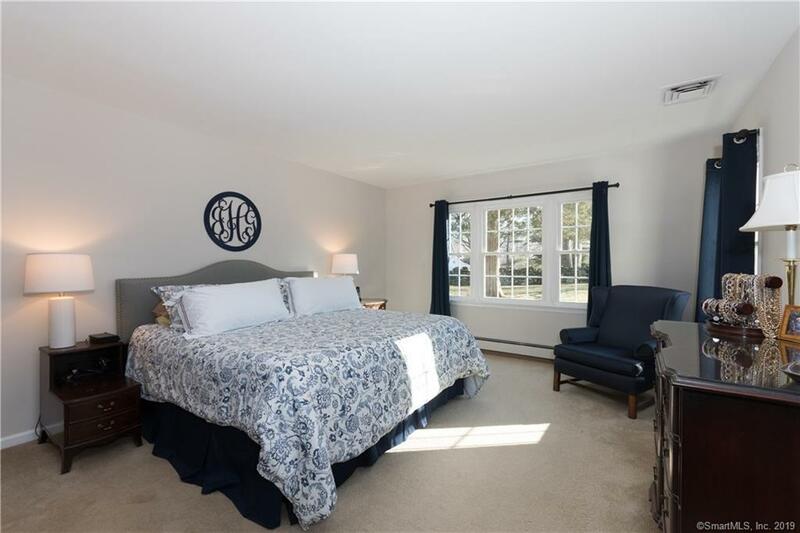 With its many recent updates and improvements, 68 Ryders Lane is carefully maintained and move-in ready for the next owners to love and appreciate., 4 or 5 bedrooms. 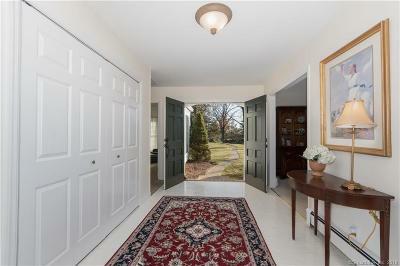 Directions: Nod Hill To Ryders Lane. 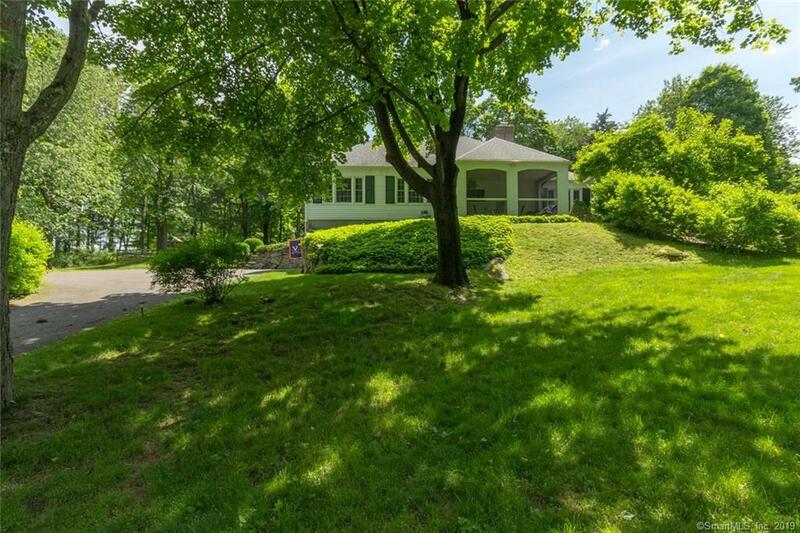 House Is On Right...park On The Horseshoe Driveway Before The Mailbox.